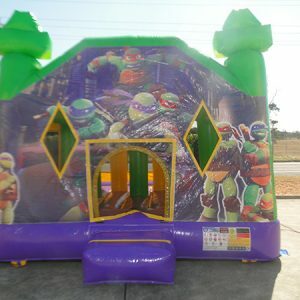 This is our Jake and the Neverland Pirates jumping Castle. 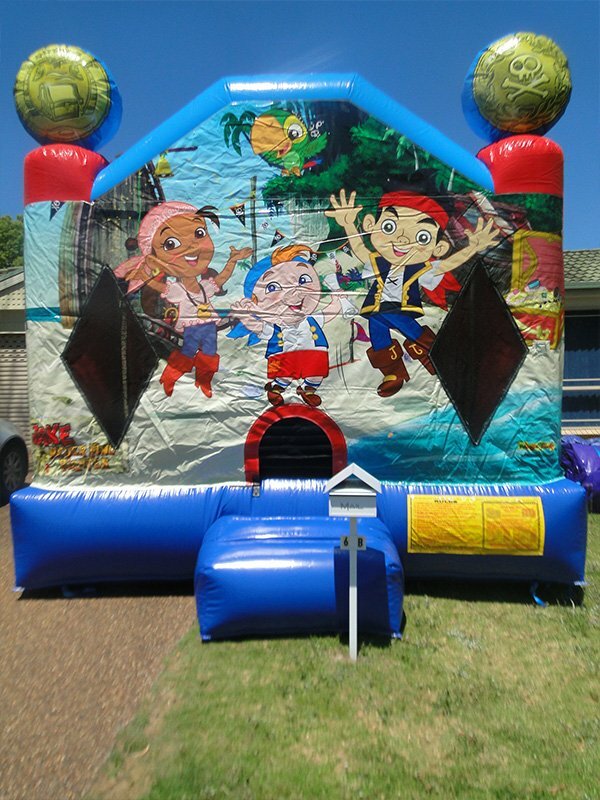 It is great for birthday parties in Pirates theme. 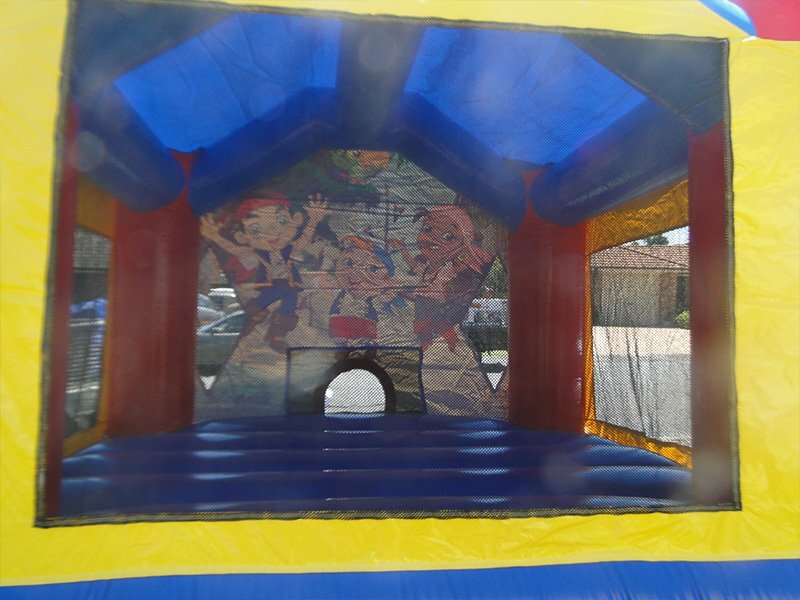 It brings load of fun to your party so book your Jake and the Neverland Pirates Castle today! 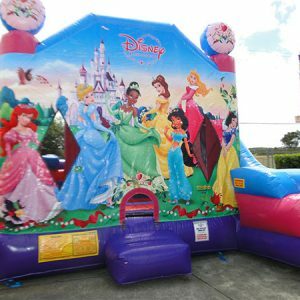 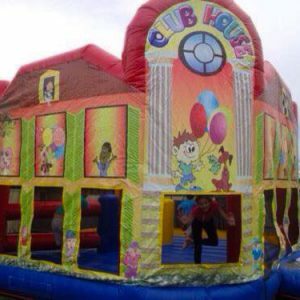 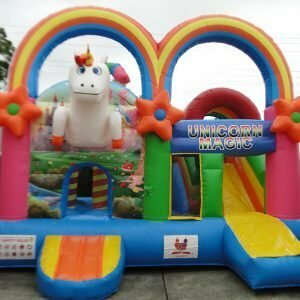 Our castle is suitable for outdoor and indoor events and can be set up on grass or ground. 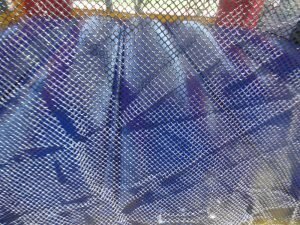 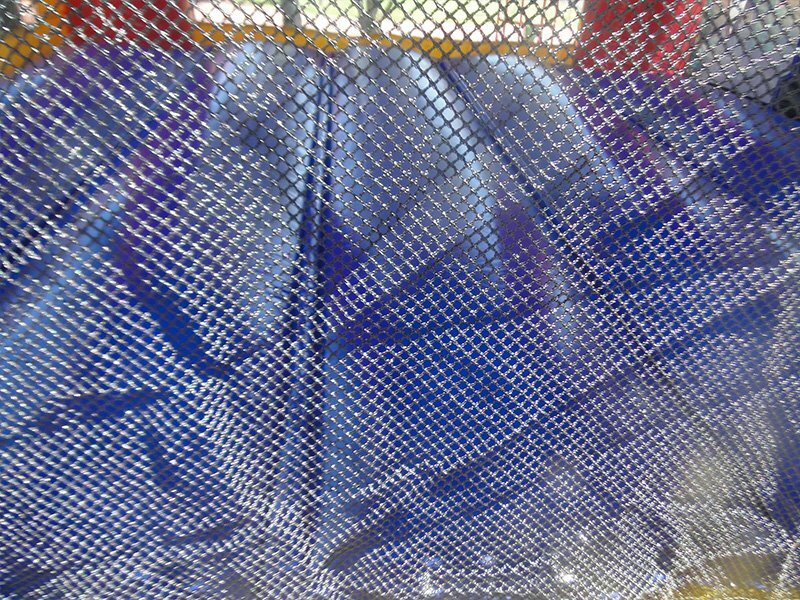 Raincover is fitted as standard. 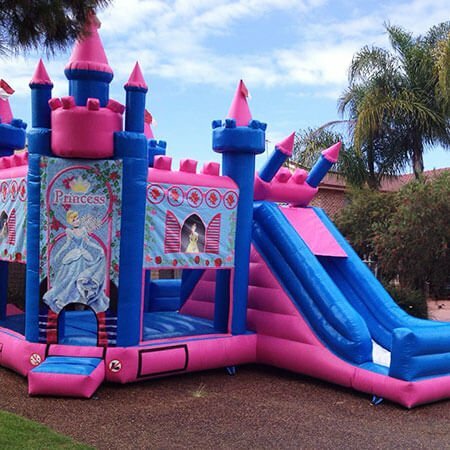 It is suitable for children under the age of 12. 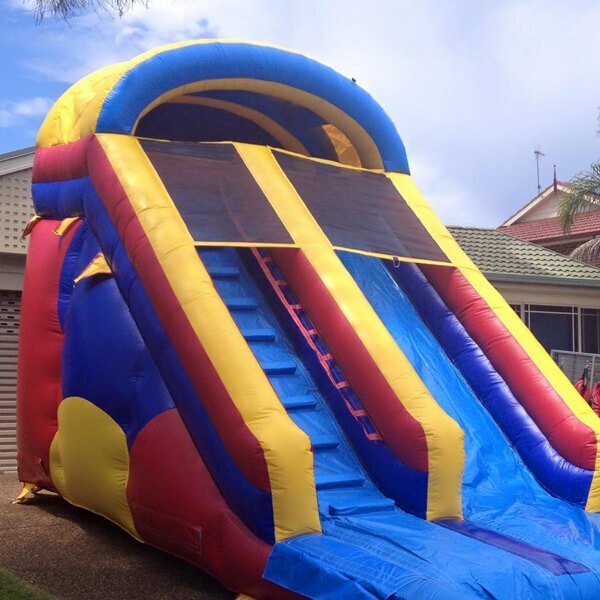 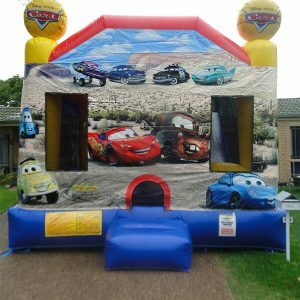 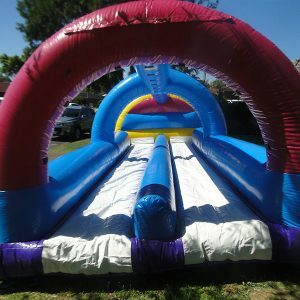 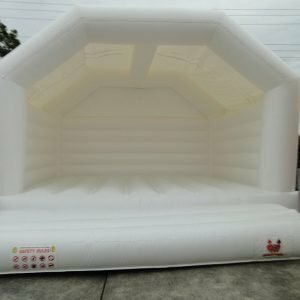 Children must remove footwear when using this bouncy castle just like the others in our range.